At Hannagan Meadows Lodge, you have the choice of staying in one of our guest rooms in The Lodge or a Rustic Cabin. Lodge rooms are perfect for guests who prefer a more refined luxury in their accommodations and the Cabins offer privacy for your own forest getaway, with all the conveniences of the Lodge and restaurant. Hannagan Meadow rooms are available seven days a week 365 days a year. We also rent out the ENTIRE LODGE to large groups! 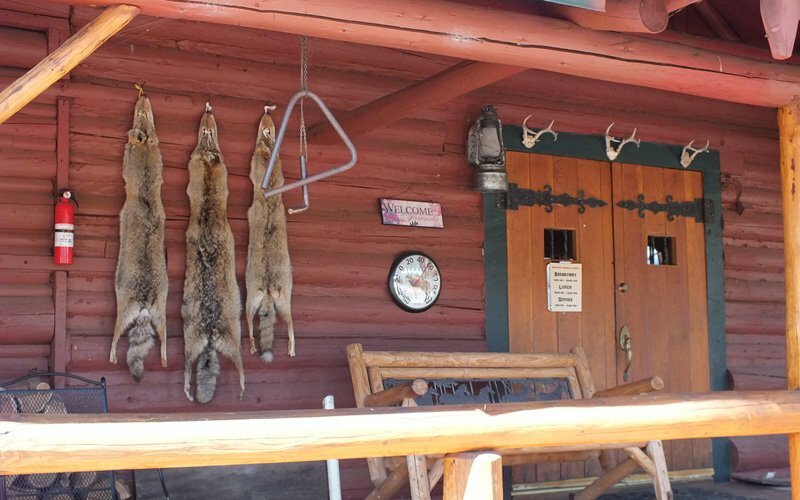 PETS ARE NOT ALLOWED ON THE PROPERTY UNLESS PREVIOUS ARRANGEMENTS ARE MADE THROUGH THE LODGE.